Come Sail Away With Me, Won’t You! 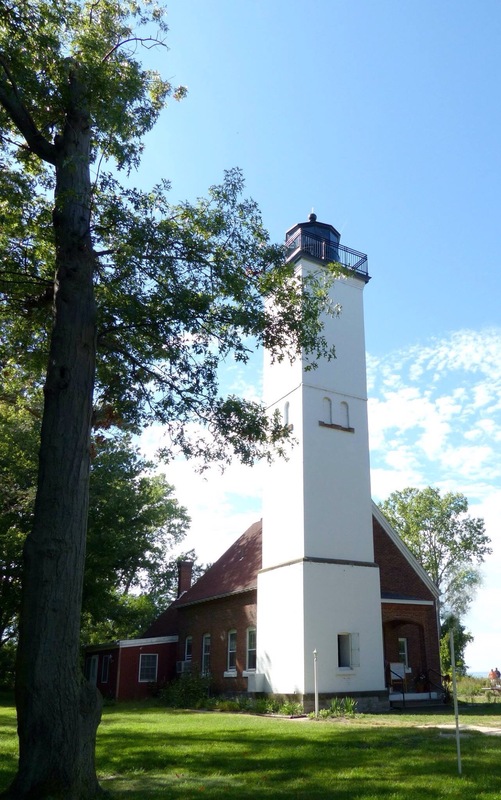 A day at Presque Isle and at the Bayfront of Erie, Pennsylvania turned out to be a great day! 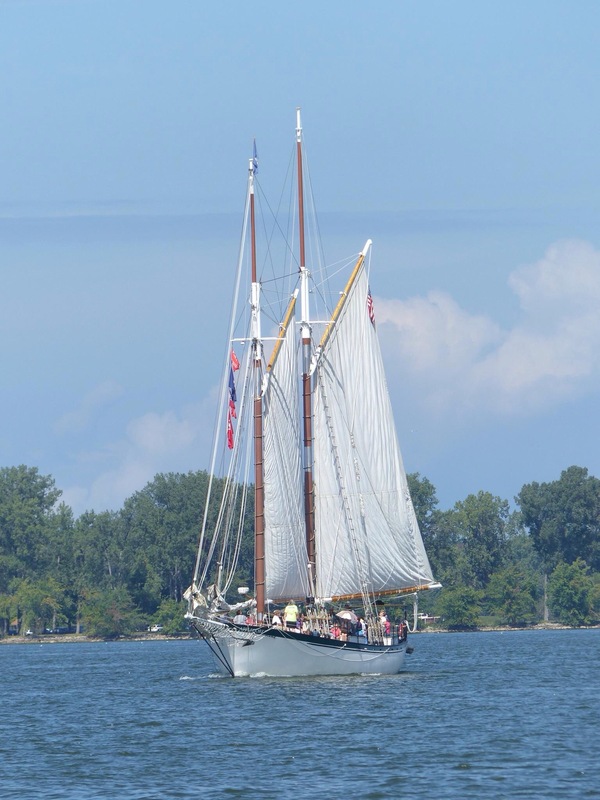 The Tall Ships were on the Lake and they were calling to me… Come Sail Away With Me, Won’t You! I would have loved too… But I had pictures to take. Ha ha ha! 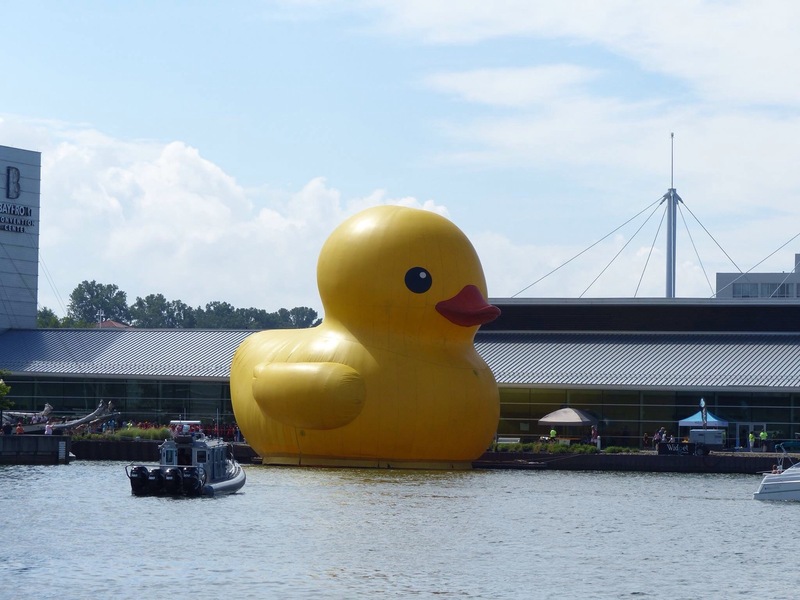 Along with the Tall Ships was the largest Rubber Duckie in the world. 61 feet tall and 12 tons in weight! House Boats! Anchors screwed into the lake floor and cables keep these house boats from floating away. I heard the lighthouse on this house boat is a bathroom. Off I went to explore again… and I found this beauty! 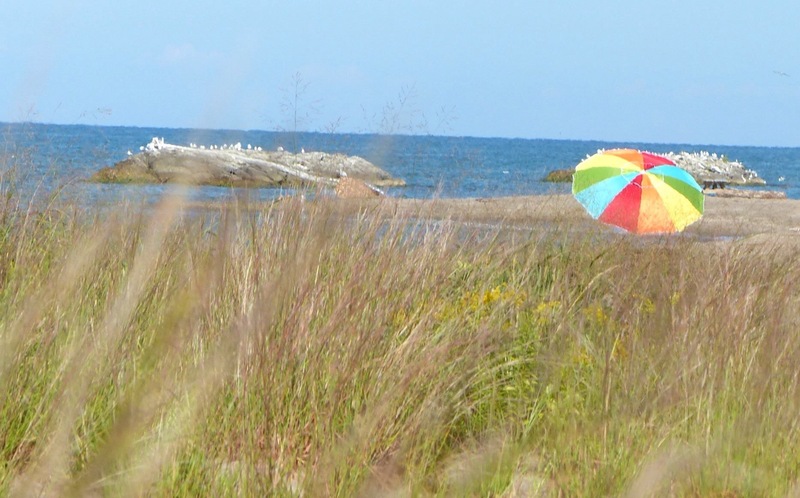 Presque Isle has 11+ Beaches and It’s a fabulous get away. There is a campground at the entrance of this State Park… For all my RV friends! Really great photos. I don’t see many floating houses, giant ducks or lighthouses around here. Exactly… When I get back home in AZ I will be in the same situation. Thank you my friends! I need to get caught up with you and see where you are and where you have been. We are back in PA (well, we are actually in NY for two weeks visiting my mother) until Oct 16th. We won’t be stopping in Erie this year. John’s sister, BIL, nephew and family still live there. Have fun! I am about to head back to AZ soon! Thank you! I still have not found any leprechauns. All I have is a very large rubber duckie. Ha ha ha ha ha ! That was one big duck. The giant duck steals the show Nancy. Makes me smile ear to ear! He was why I went up to Presque Isle! Ha ha! 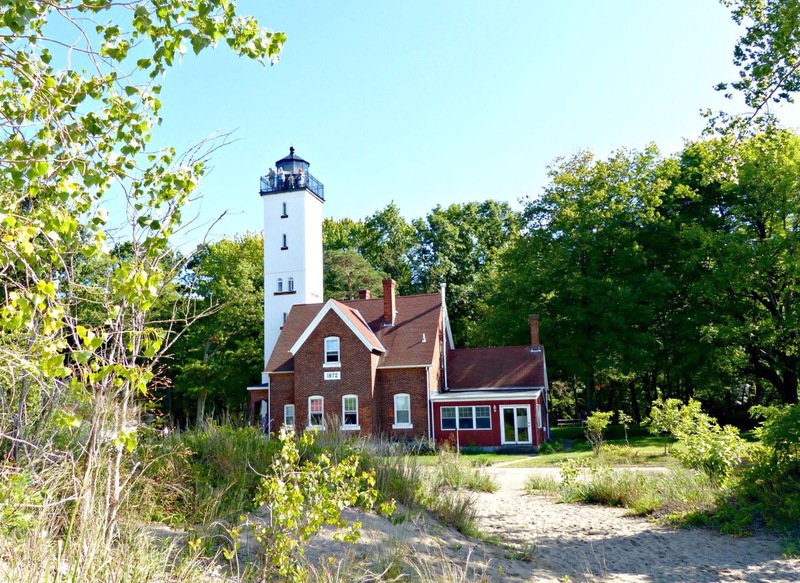 Presque Isle looks like a lovely place! 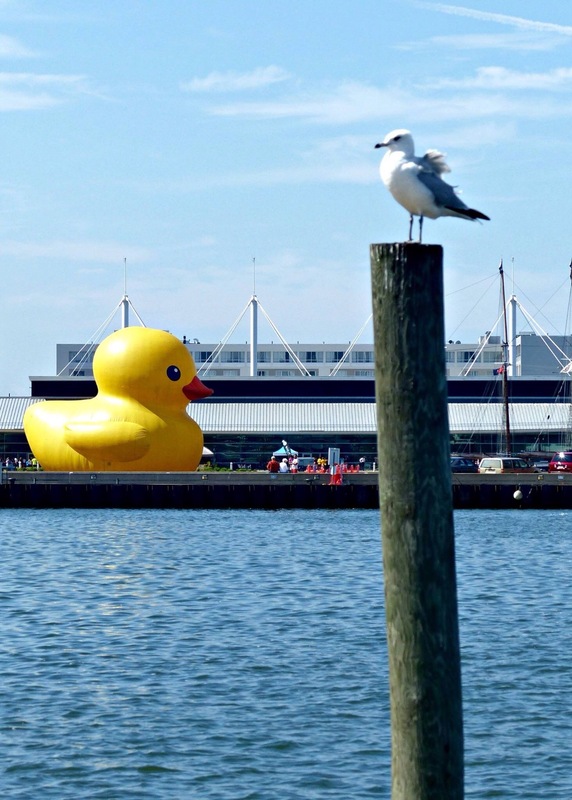 Great photos although the one of the seagull and the giant duck is a favourite – what must he think? Great photos, Nancy! House boats, how cool! Thank you! 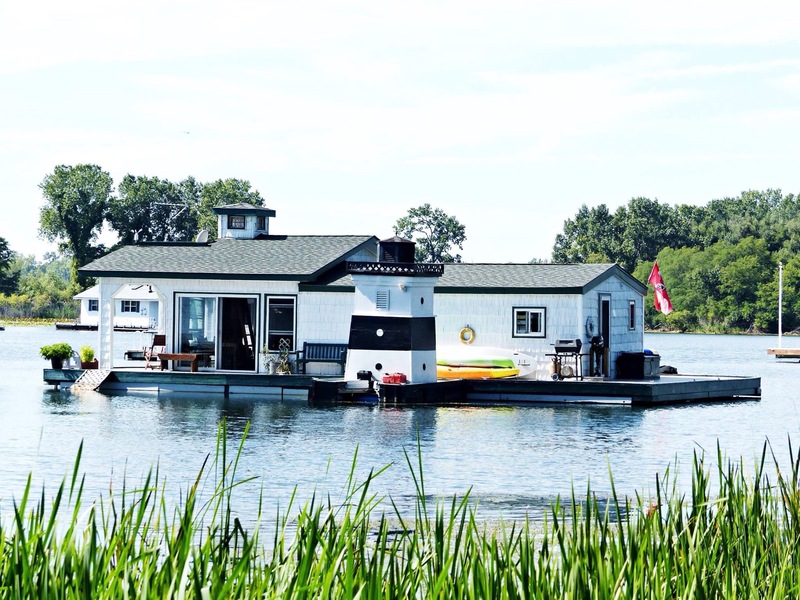 These houseboats are hard to find but definitely worth looking for! Now that is what I call a Rubber Duckie! A visit would be wonderful! There is a campground at the lake here too! It is quite lovely! Thank you so much for the visit! 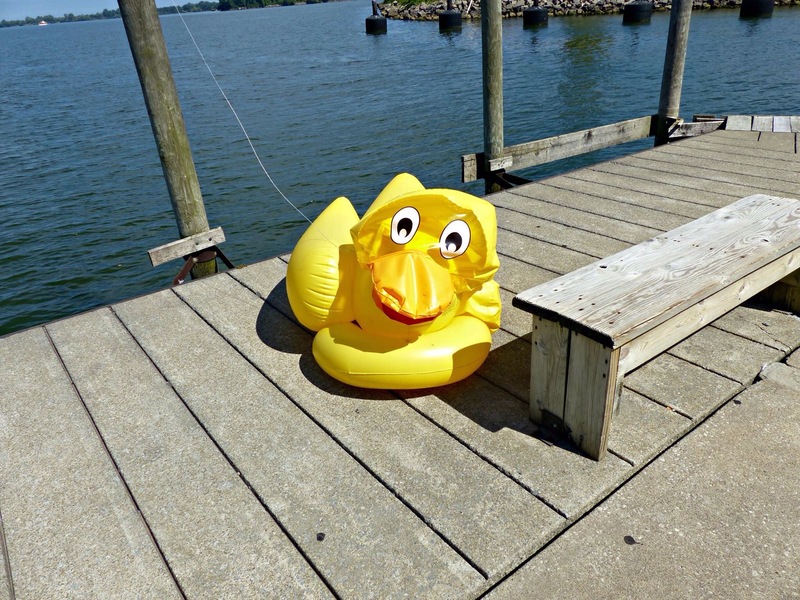 How fun would it be to ride that rubber duckie??? HA HA HA !! Beautiful pictures…love the giant rubber ducky!! He was adorable! Thank you for the visit! My heart is hopping mad with joy because of the boats! 😀 Could the second boat have been the “When and If”? 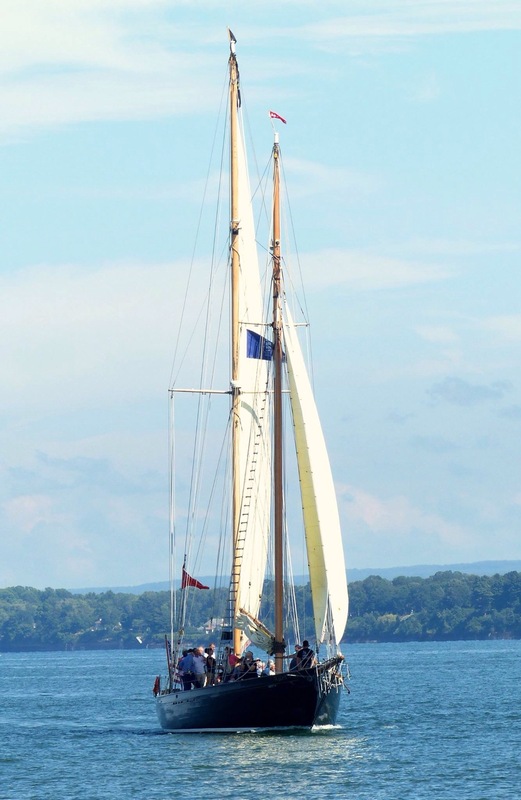 I sailed on her this April [https://wp.me/p4uPk8-1gE]. I am so glad you enjoyed this post. I believe this is the Niagara. As for the other ships …it may be the one you got to sail in. They get 8-9 vessels for the Tall Ships Festival. It’s so fun to watch and take a ride in! !